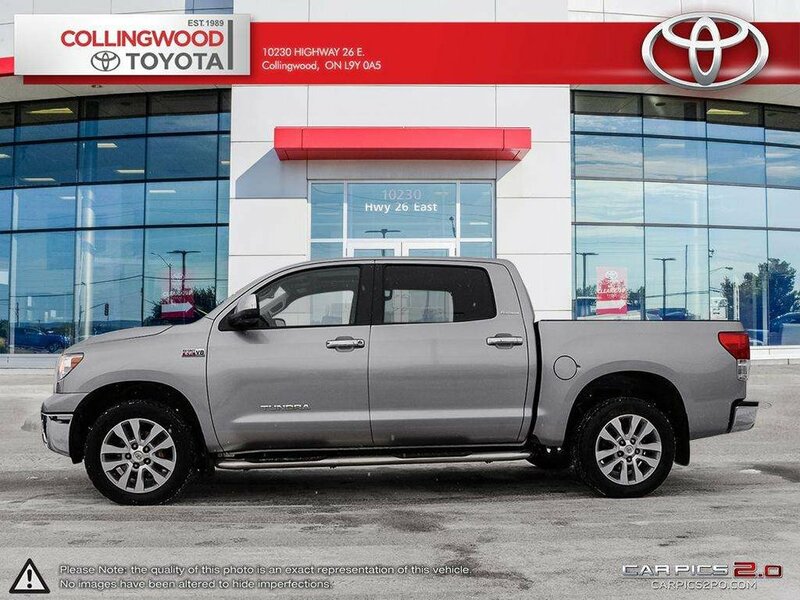 The Toyota Tundra has been rigorously tested and is ingeniously capable with over 80 years of Toyota truck heritage behind it. 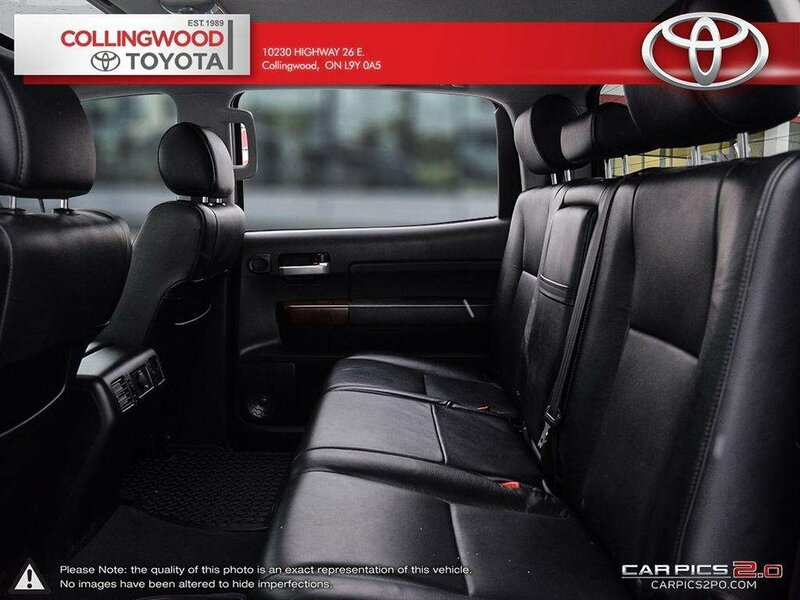 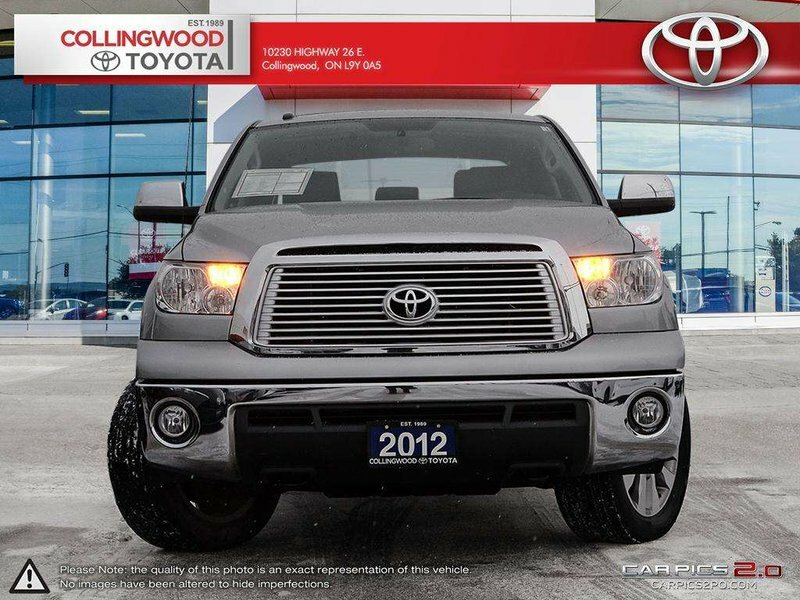 This 4x4 Platinum Crewmax model will give you plenty of capability, as well as, room for passengers and lots of features! 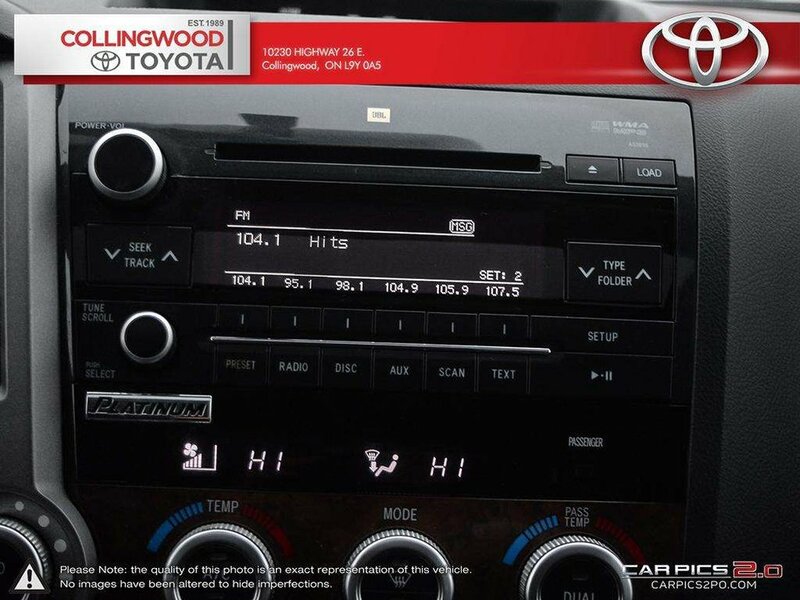 Enjoy AM/FM Stereo, JBL Audio, 6-Disc CD Changer, MP3/WMA Audio Capability, Audio Auxiliary Input Jack, USB Audio Input, Bluetooth Capability, Integrated XM Satellite Radio, 12 Speakers, 440-watt Sound System, Power Adjustable Driver and Passenger Seats, Dual Zone Climate Control, Heated and Ventilated Front Seats, Leather Seats, Integrated Garage Door Opener, Backup Camera, Front and Rear Clearance Sonar, Alloys, Power Moonroof, Tow Package - Heavy Duty Tow Hitch Receiver, 4+7 pin Connectors, Trailer Brake Controller Prewire, Supplemental Transmission Cooler, Transmission Fluid Temperature Gauge and more! 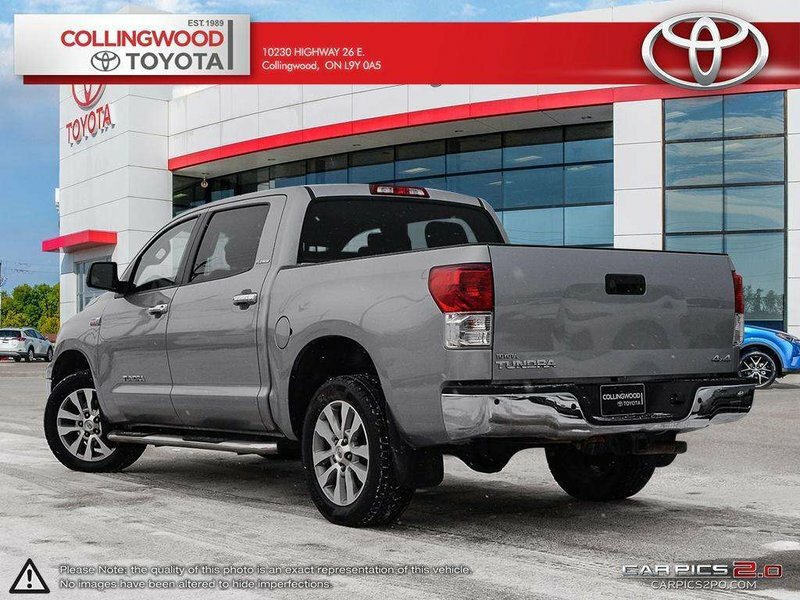 As a part of reconditioning this truck received new brakes, it has an accident free, clean Carfax report and lots of life to offer its next owner! 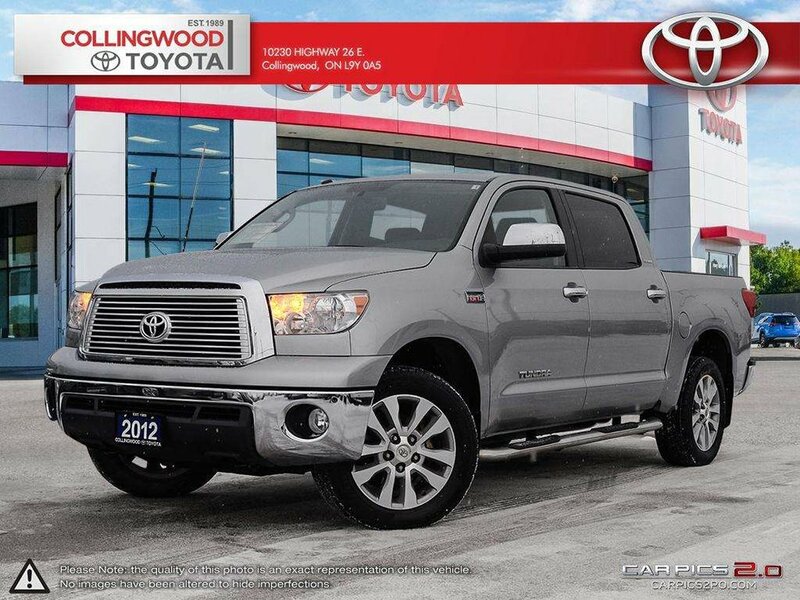 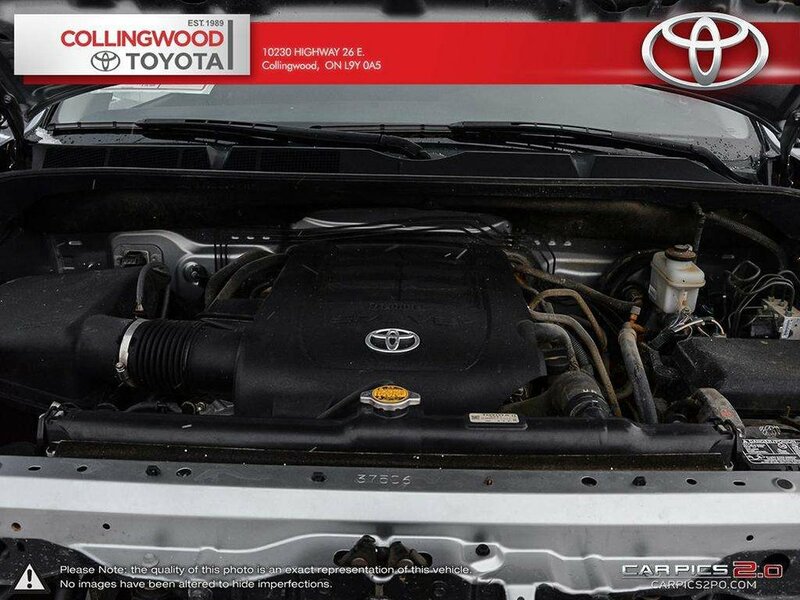 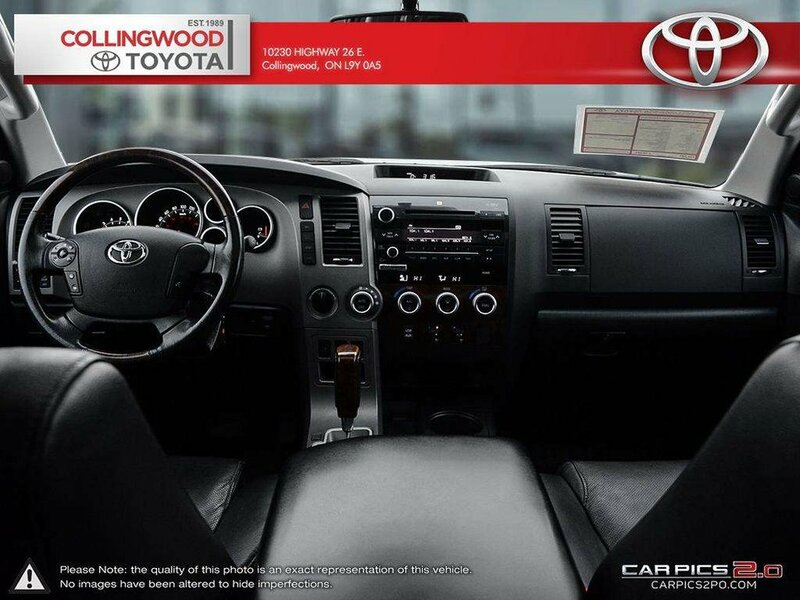 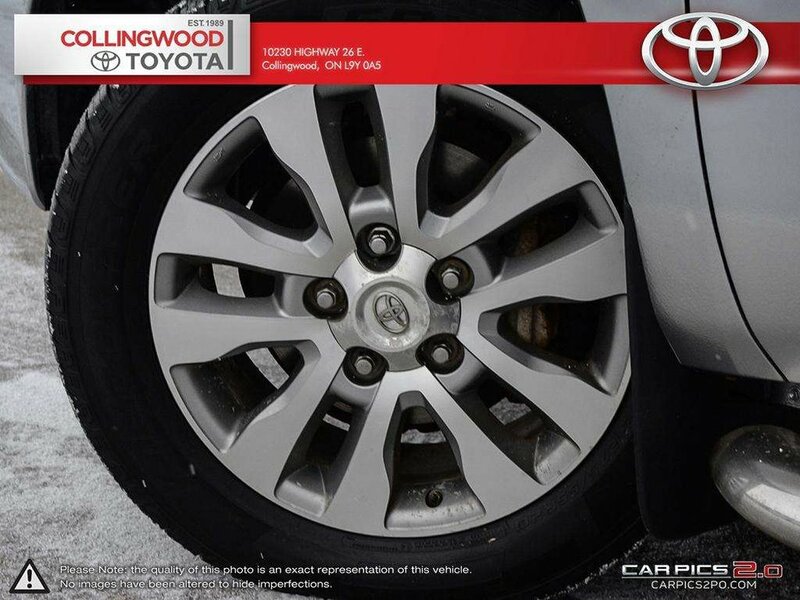 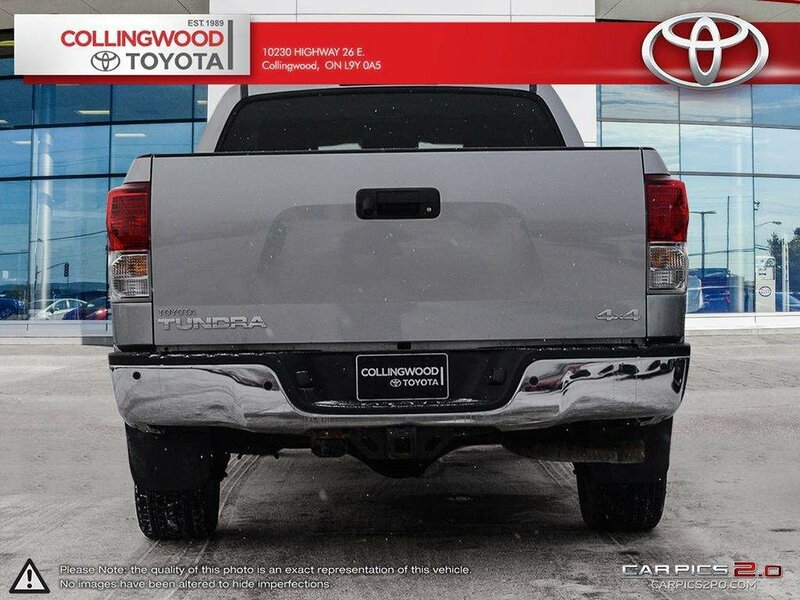 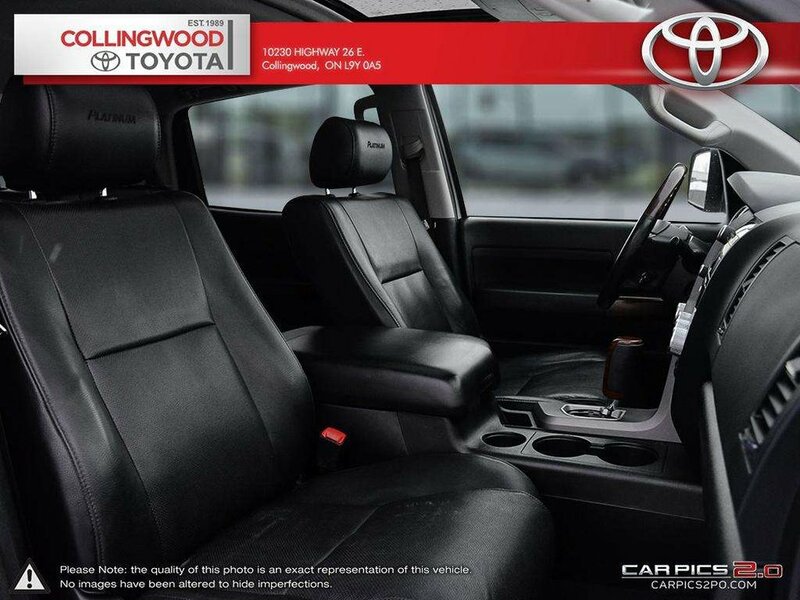 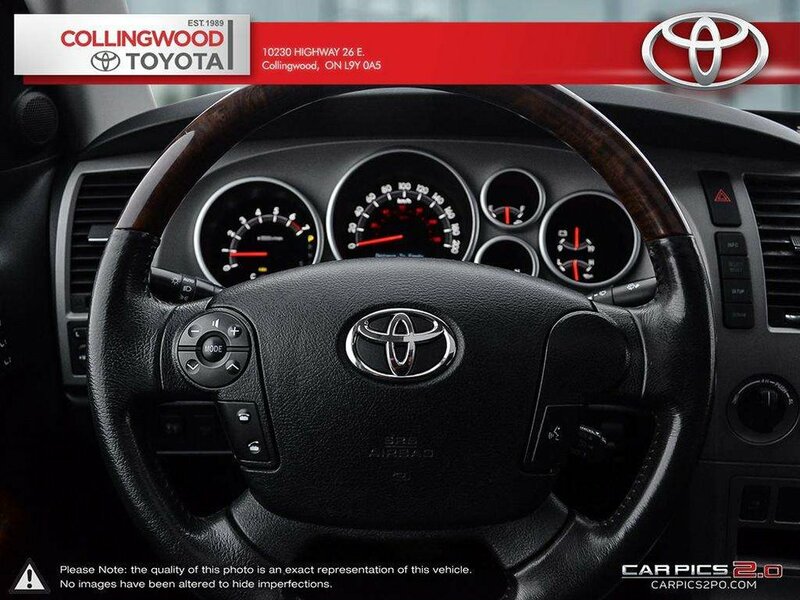 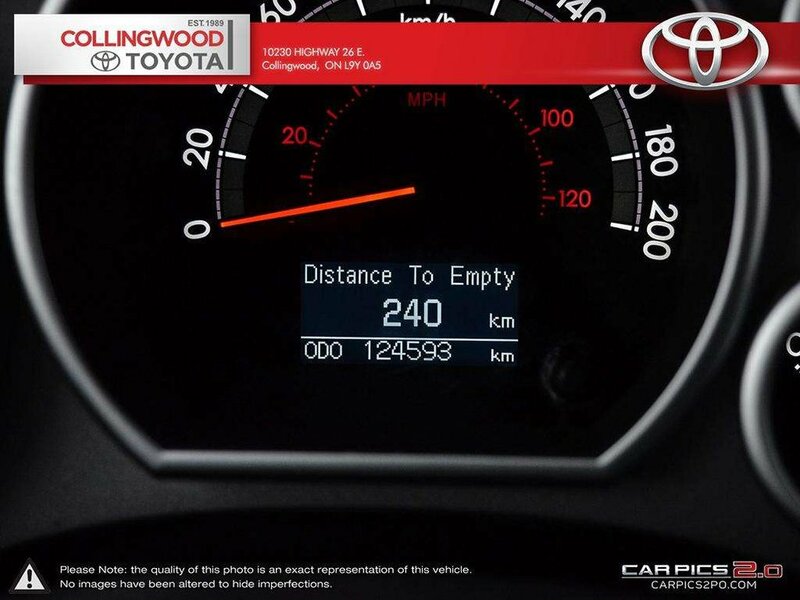 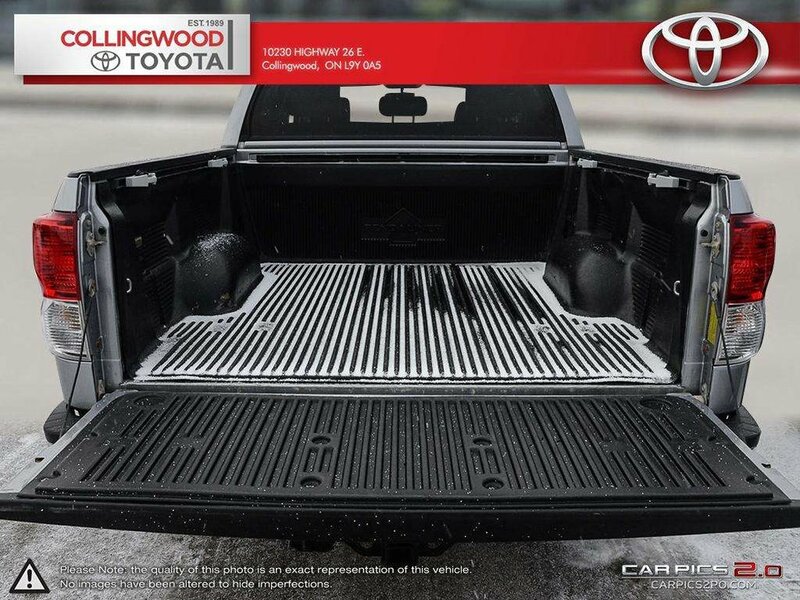 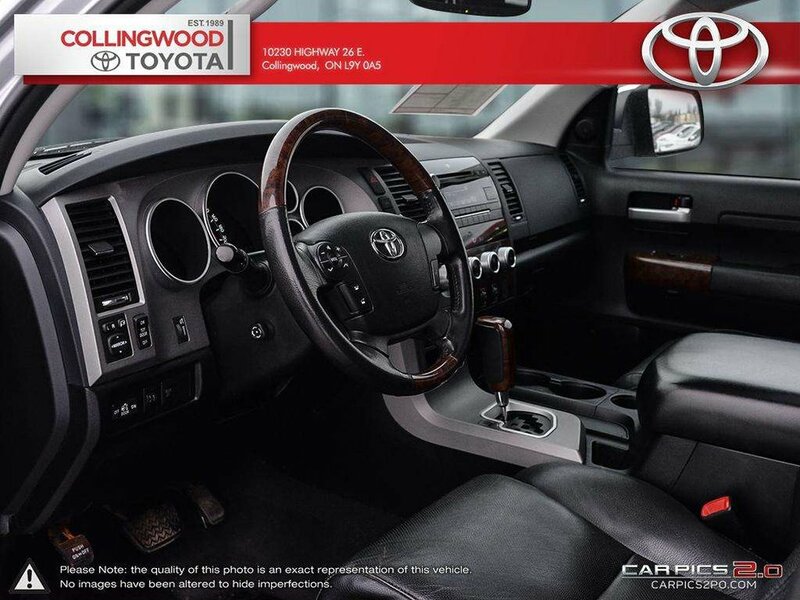 Call our Tundra experts today!